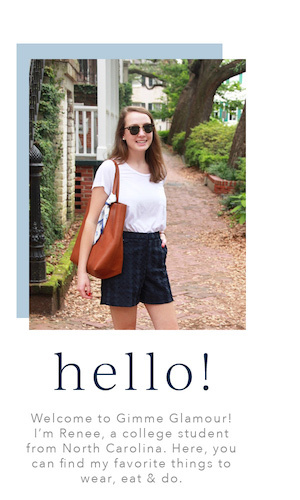 Once I find a look I like, I tend to wear variations of the same outfit. 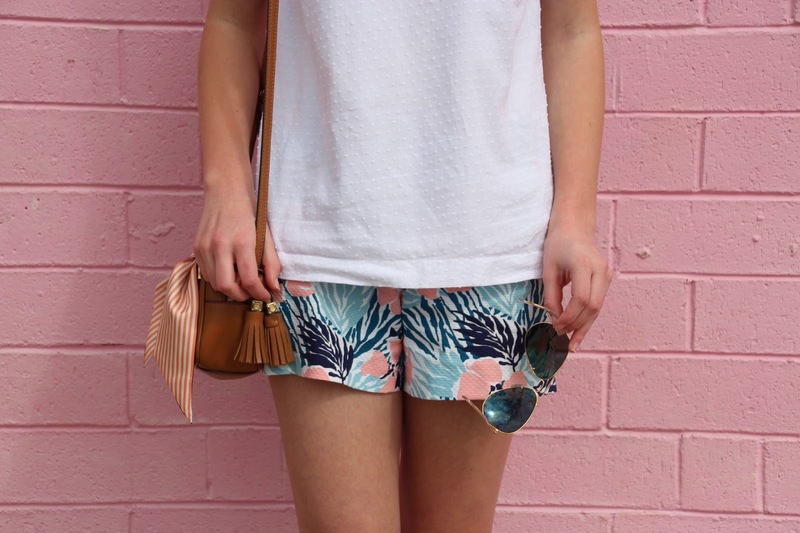 This outfit is very similar to mine from my last post but I swapped out my shorts for a different print and flipped the scarf on my bag to show the other print. 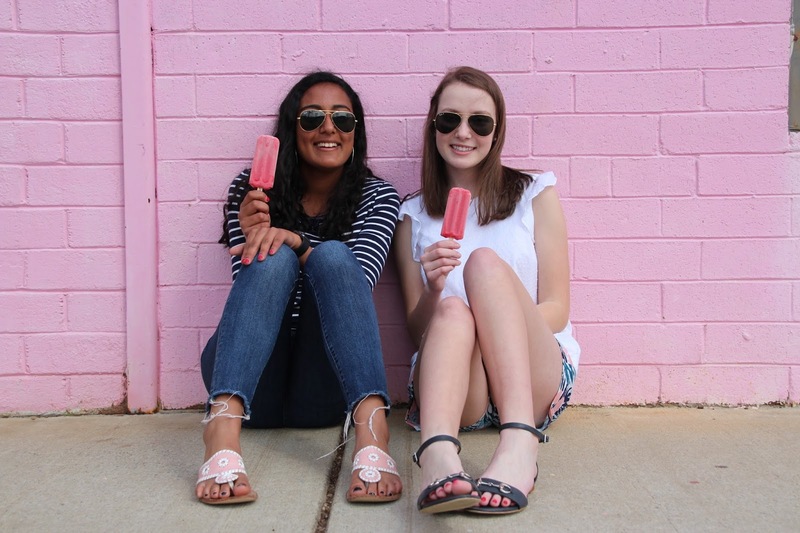 I found the cutest pink wall that matched the color scheme of my outfit and then my friends and I treated ourselves to some popsicles to kick off spring break. Umm, where is this magical pink wall, it's too fabulous! 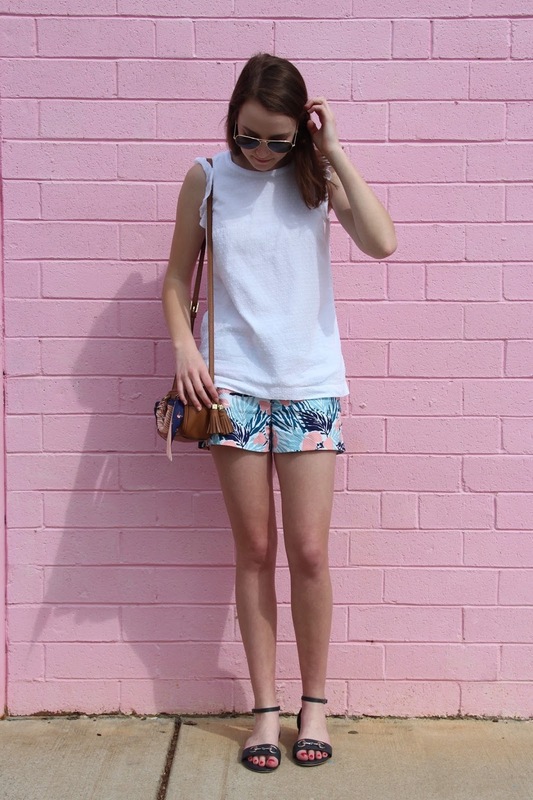 Love your shorts so much, and that wall!